The US National Aeronautics and Space Administration (NASA) has announced that it is collaborating with China’s national space agency on lunar landing research. The announcement, coming at a time of increased tension between the superpowers (and increased tensions between Canada and China), is a hopeful sign of rapprochement and a break from past policy. 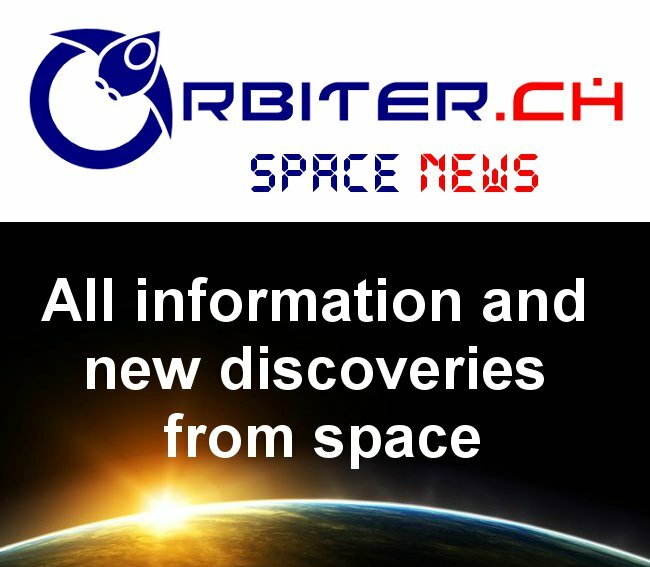 As outlined in the January 18th, 2019 CTV News post, "NASA and China collaborate on Moon exploration," NASA has held discussions with the China National Space Administration (CNSA) on the possibility of having its Lunar Reconnaissance Orbiter (LRO) spacecraft observe the landing plume of China’s Chang’e 4 lunar lander on January 31st, 2019. Also discussed was a proposal for NASA access to Chang’e’4’s orbiter imagery and the placing of a radio beacon on Chang’e 4 to aid future US lunar surface missions by public and private entities. The discussions followed on an exchange earlier this month that saw NASA share location data on the LRO and CNSA sharing the landing time and location of Chang’e’4. The collaboration requires NASA to observe a strict US legal framework intended to prevent the transfer of US technology to China. China’s Chang’e 4 mission made an historic landing on the far side of the Moon on January 3rd; the first nation to do so. Chang’e 4 has three components; a communication relay satellite named Queqiao, the Chang’e 4 lander and a rover named Yutu 2. Its mission is to explore the impact crater known as the Aitken Basin, analyzing lunar rocks and soils, measuring surface temperature, performing radio-astronomy, studying cosmic rays and observing the Sun’s corona. In another lunar first, Chang’e 4 also performed biological experiments; these resulted in the successful sprouting of cottonseed, rapeseed and potato seeds. Chang’e 4’s science payloads were partly supplied by various international partners, including Sweden, Germany, the Netherlands, and Saudi Arabia. As China continues its ascension and US government and industry make their own preparations for a return to the Moon, these cooperative efforts represent a new pragmatism. After years of being excluded from international space projects, China can no longer be ignored. As the deterioration of the Russian space program continues, a pooling of US and Chinese resources becomes more logical. In the long run, an extended multinational push into space will require cooperation and coordination between all parties to maximize the chances of survival and success. Despite current superpower jousting, such gestures show a willingness to work toward greater goals. In our current troubled times, this is welcome news indeed. 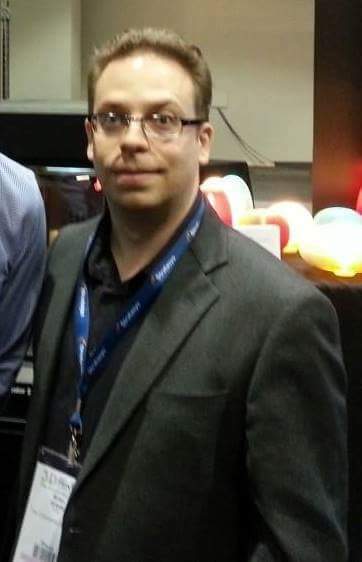 Brian Orlotti is a network operator at the Ontario Research and Innovation Optical Network (ORION), a not-for-profit network service provider to the education and research sectors.